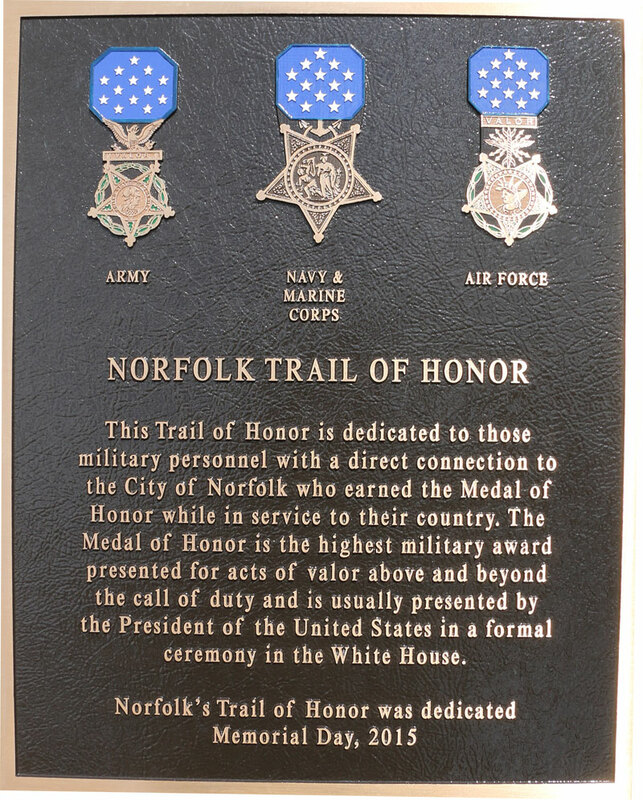 The Norfolk Trail of Honor is dedicated to those service members with a direct connection to City of Norfolk who have received the Medal of Honor. The ceremony honoring these heroes is scheduled for the Saturday of Memorial Day weekend 2015. There will be ten plaques located in Wisconsin Square, adjacent to the battleship. 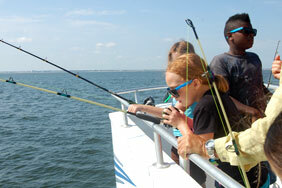 Each plaque will tell the story of the recipient’s exploits and a little about their lives. Plaques include Medal of Honor recipients from the Civil War, Indian Wars, Spanish-American War, World War II and Vietnam. Included is the first African-American to earn the Medal of Honor and the youngest Marine ever to receive the award. A plaque listing donors will also be part of the display. A $1,000 donation toward the cost of this project will result in your organization being listed as a donor honoring those who were willing to go above and beyond the call of duty.